The European Commission decided Friday it will push the EU parliament and member states to ditch the system of twice-yearly changes to the time following a citizens' consultation. It could soon be "summer time" all year long for countries in the European Union. European Commission President Jean-Claude Juncker told the German ZDF network on Friday that "the people want that, and we will make it happen." He said millions were backing a move to summer time. EU Transport Commissioner Violeta Bulc said that 84 per cent of the 4.6 million people who took part in the consultation "do not want the clocks to change anymore." Participation among member states varied widely with 3.79 per cent of Germans taking part compared to 0.02 per cent of Britons. Juncker said that it would make no sense to disregard people's wishes, indicating the European Commission proposal would go in that direction. The European Parliament and EU member states would still need to approve the abolishment of the time change and could still impose further changes to the time system. 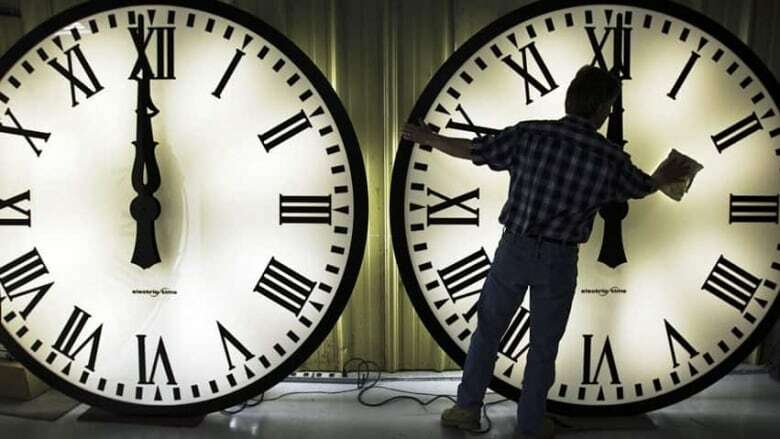 Since 1996, EU countries have moved their clocks forward by one hour in March and one hour backward in October. The shifts were harmonized across the bloc following concerns from the transport and logistics sectors in the single market. There are three standard time zones in the EU. Several of the initial reactions among government officials pointed toward going for summer time, with its longer evenings in light during summer — even if it means darker mornings during winter. 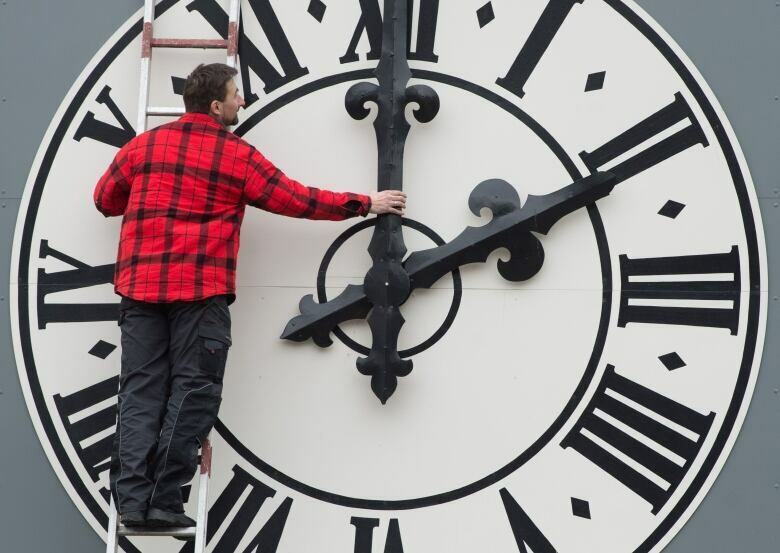 Estonia's economic minister, Kadri Simson, said that "whether or not to change the clocks has been one of the most talked about topics for Estonians this summer." A Swedish survey this spring by the daily Dagens Nyheter showed that 37 per cent wanted to have summer time all year round, 29 per cent wanted to have normal time and 26 per cent wanted to maintain the status quo.